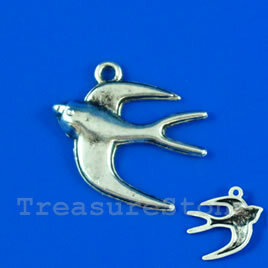 Pendant/charm, silver-finished, 20x22mm bird. Pkg of 9. 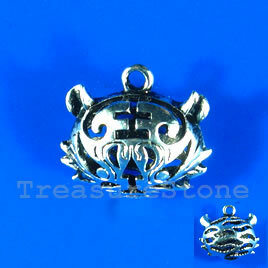 Pendant/charm, silver-finished, 20x24mm filigree tiger. Each. 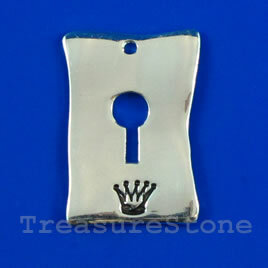 Pendant/charm, silver-finished, 20x28mm lock. Sold individually. 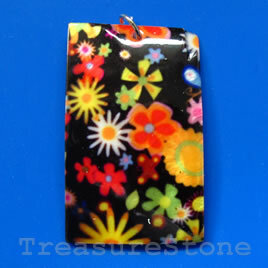 Pendant, shell, 28x45mm. Sold individually.